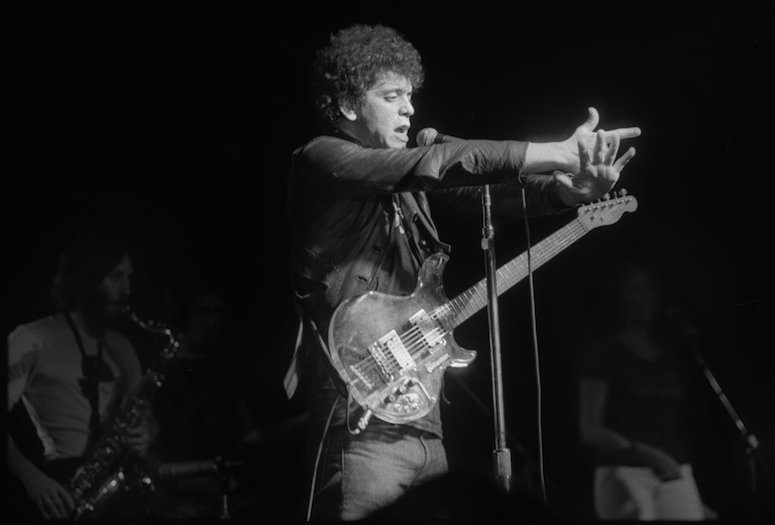 Author Legs McNeil calls Lou Reed, pictured here in 1978, "the most influential artist of my generation." Shocking. Honest. Funny. Real. All words used to describe some of the punk music era’s most illustrious interviews from some of its most infamous characters. The Ramones. Iggy Pop. Patti Smith, Debby Harry. Richard Hell. The duo’s efforts produced a tome that quickly became a cult favorite and one of the most referenced authorities on punk music. Joey Ramone of The Ramones with Legs McNeil in 1978. The Ace Hotel & Swim Club in Palm Springs (“which cites punk amongst its influences”) will feature both McNeil and McCain as guests of honor to celebrate the 20th Anniversary. The Ace, known for its unique embrace of pop culture, music, and history, seems the perfect backdrop to host the “Please Kill Me” book tour at 6 p.m. July 30 in the Amigo Room. Debbie Harry in New York City in 1977. •	It was A Time Out and New York Daily News Best Book of the Year in 1996. •	It has been published in 12 languages and is still in circulation today. •	The book marks its 20th Anniversary in publication this year with an updated edition and new photos. Johnny Ramone of The Ramones in 1976.